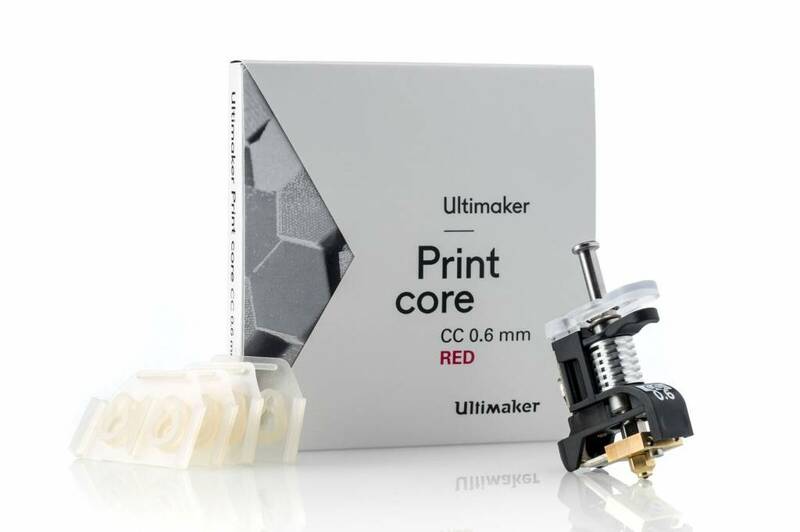 The print core CC Red 0.6mm helps to expand the open filament system to suit composite materials to enlarge the application range for printing on the Ultimaker S5. This print core CC Red is an integrated solution between your Ultimaker 3D printer, the print core itself, the software of CURA and the (third party) filament possibilities. With the print core CC Red 0.6mm can print up to 10kg of composite materials without loss of print quality, thanks to the integrated Ruby Nozzle. 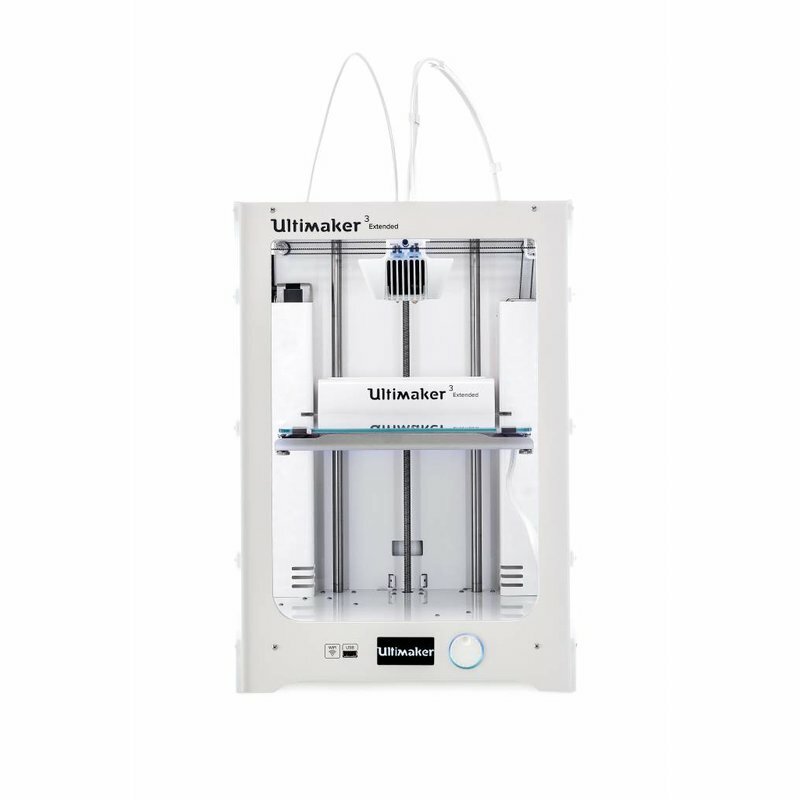 The Ultimaker S5 offers a seamless software, hardware and material integration for efficient workflow and consistent, high-quality results. Its cutting-edge dual-core print head comes with print cores for build (AA) and support (BB) materials and is unique auto-nozzle lifting system to ensure the most reliable dual extrusion printing for full complexity freedom. 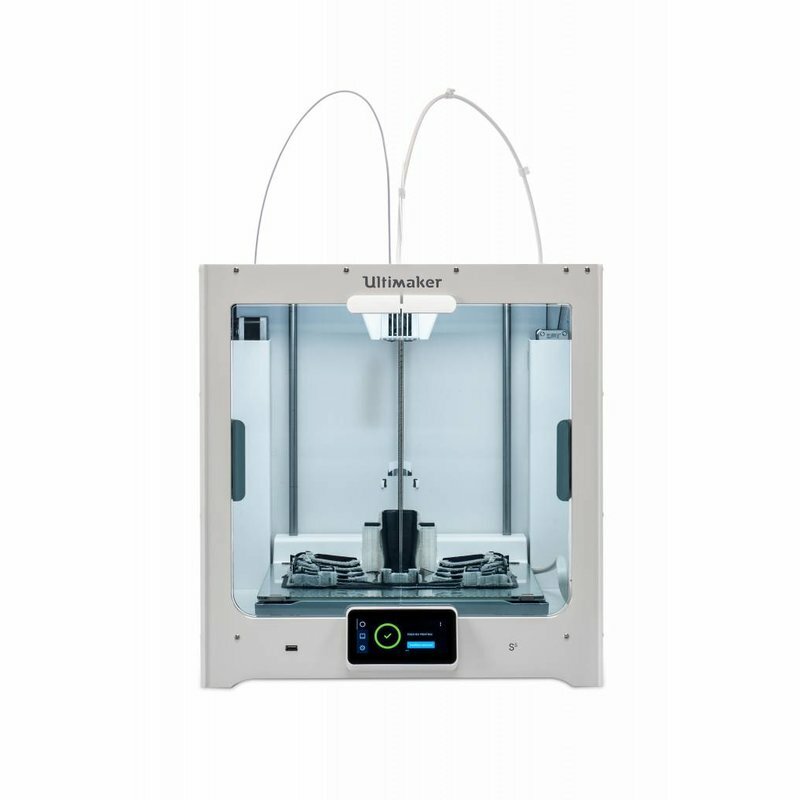 The Ultimaker S5 makes professional 3D printing accessible. 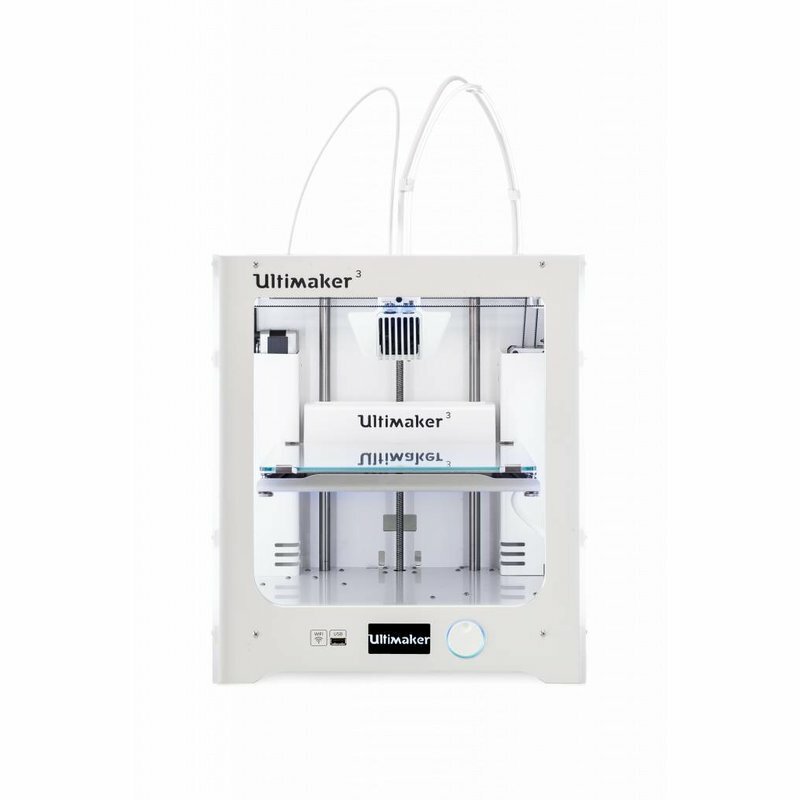 Ultimaker S5 opens up a world of new printing possibilities. Translate your vision into a working reality - without compromising on effeciency, reliability or precision. It's your chance to mold the future, with a 3D printer that's designed to support your creativity. 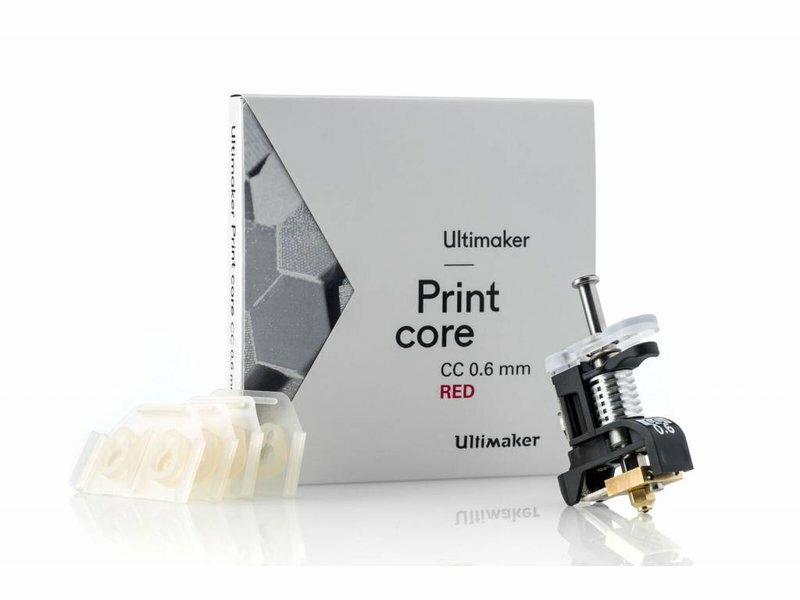 The Ultimaker print core CC Red 0.6mm has a special way of maintenance. You can read more about it via this link.